September 22nd marks the arrival of the Fall Equinox this year. 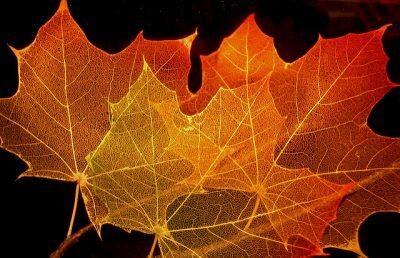 For many people in the Northern Hemisphere, autumn is their favorite season. 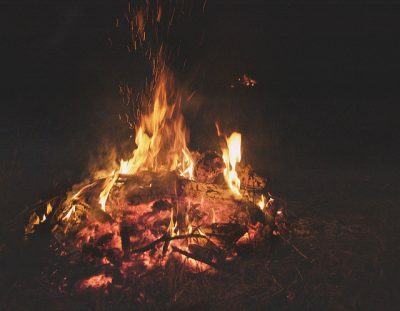 Longer hours of darkness are perfect for fun activities like bonfires, corn mazes, midnight hayrides, and stargazing. Avid photographers go in search of brilliant fall foliage to capture. 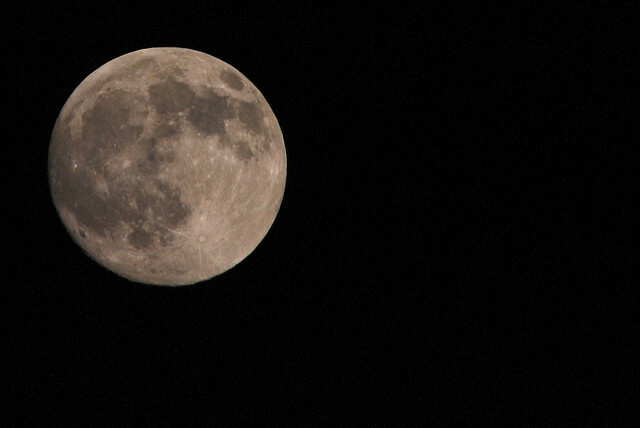 This event also signals that there will be gradually less daylight with each passing day. For drivers, that means more time spent commuting or navigating around town in the dark. Safe driving becomes more important than ever during this season. It’s helpful to have a ride already equipped with advanced protective features. 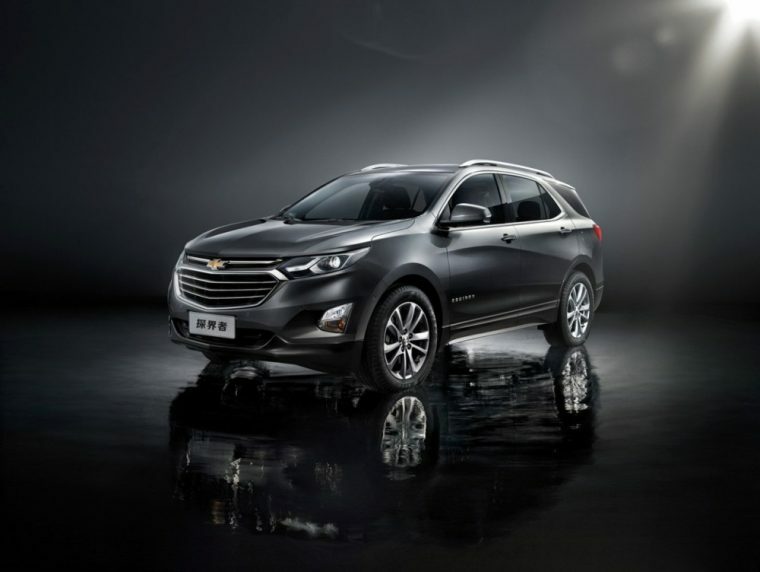 In honor of the Fall Equinox, here’s a brief spotlight of the Chevrolet Equinox. This subcompact SUV has a few innovative safety features that make it the perfect vehicle for countering the longer periods of dusk that autumn brings. Autumn is prime time for deer to venture across roads more frequently since it’s their peak breeding season and fields of tasty corn abound for them to browse on. The Chevy Equinox is equipped with Forward Collision Alert to help you avoid hitting these majestic creatures. It uses a camera and range-finding laser to detect obstacles ahead of the vehicle. The Low-Speed Forward Automatic Braking function kicks in when the technology senses an object or vehicle that is dangerously close. When driving on obscure fall nights, sometimes it’s best to turn on your high beams—it can get annoying, though, to turn them off each time an oncoming car approaches in the other lane. The Chevy Equinox has you covered yet again. Simply turn on the Intellibeam® Headlamps, a feature that will automatically turn on whenever it senses super dark road conditions. It will also temporarily dim the lights when it senses another vehicle headed your way. When maneuvering through shadowed city streets or backing up, wouldn’t it be nice to have an extended line of vision? 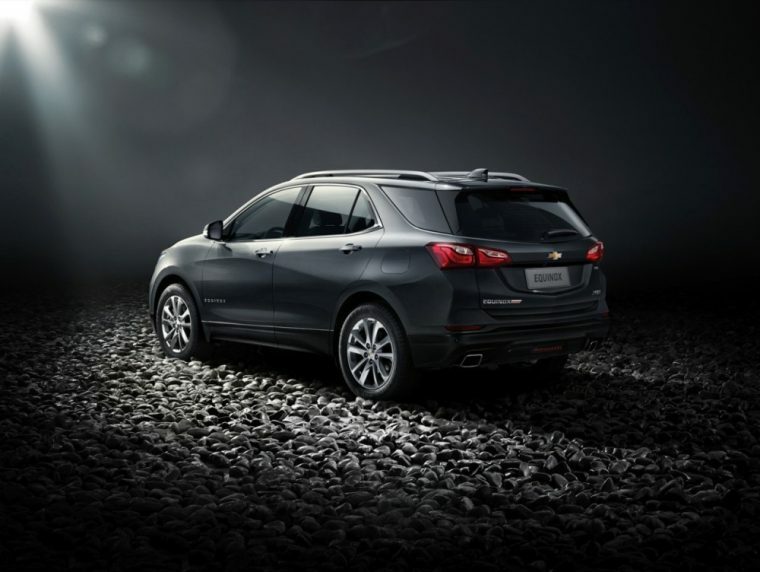 The Chevy Equinox offers this advantage thanks to its rear vision camera and surround vision. See what’s behind while backing up. You can also see every object within a 360-degree sweep of your vehicle. 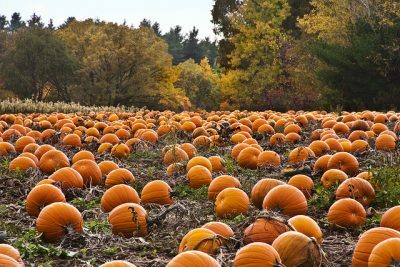 Happy Fall Equinox! Enjoy celebrating the official start of autumn—and hopefully, you have a deeper appreciation for the safety perks of the Chevy Equinox.